Machrihanish has been associated with aviation since the time of the First World War. A small aerodrome to the South-East of the present site, with grass runways was established there to provide facilities for non-rigid airships (blimps) and fixed wing aircraft of the Royal Naval Air Service. In the summer of 1918, the site was taken over by the new Royal Air Force, forming part of No. 25 Group No. 272 Squadron RAF, who were employed on “Marine Ops” from July until the station closed in December, 1918 at the end of WWI. The aerodrome then became a civilian operation, serving a number or private and pleasure flyers until the site was needed again at the beginning of World War II. During the early 1940s, the Royal Navy built the present airfield and it was occupied by Fleet Air Arm Squadrons throughout the Second World War. 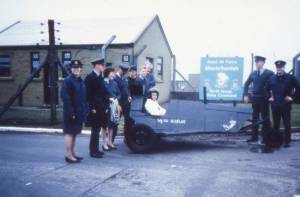 Originally, the site was known as Strabane Naval Air Station, but was later renamed H.M.S Landrail, RN Air Station, Machrihanish. The old ‘Strath’ airfield to the East of the new site became HMS Landrail 2 and continued to operate as a satellite of the new station. In the period between 1940 and 1942, almost every aircraft of the time operated here and a huge number of both Royal Navy and RAF squadrons passed through its gates, making it one of the three busiest front line airfields in Britain. The end of the war saw the last squadron at HMS Landrail disband, and by early 1945 the site quickly became disused. 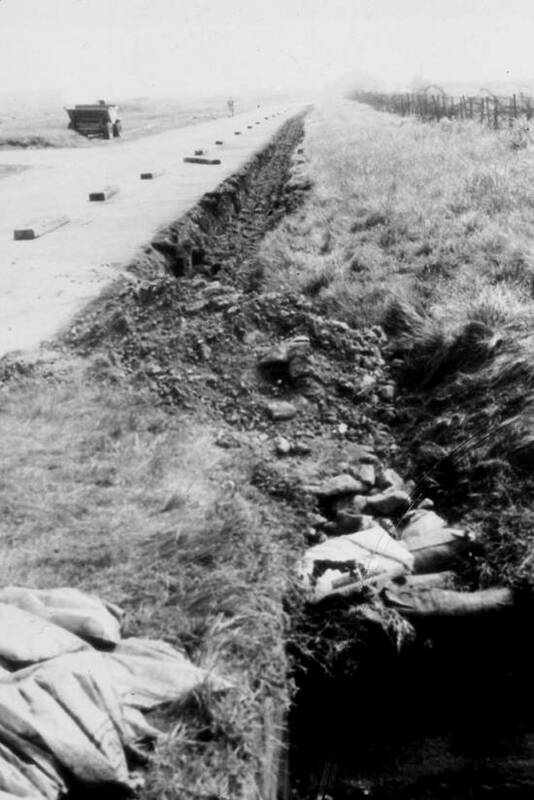 By April 1946 the airfield had been reduced to Care and Maintenance. 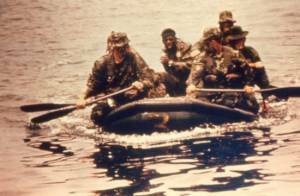 The site was reactivated in December, 1951 during the Korean War. Squadrons used the area’s training facilities to practice their operations prior to embarking on HMS Indomitable in May, 1952. By 1953, the airfield had again been abandoned. Throughout the 1950s, tensions relating to the Cold War steadily grew in intensity, and this led to the largest development at Machrihanish Airbase. In the period from 1960 to 1962, the airbase was strategically important during the Cold War and underwent major reconstruction, being expanded to the East to its present size as part of a plan for use by naval aircraft. The four original runways were replaced by an impressive 10,000 ft runway, which remains one of the longest in Europe today. 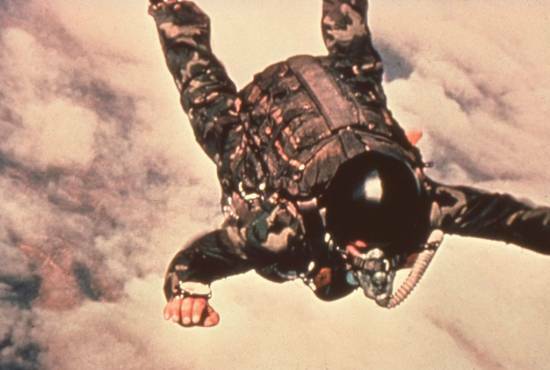 This was soon in regular use by the Vulcan bomber force and was certified to accept the NASA Space Shuttle had it needed to make an emergency landing in Europe. When the RAF took over the station in May 1963, it became part of No 18 (Maritime) Group. NATO related development continued, with Machrihanish being designated a Master Diversion Airfield, and in 1968, the US Navy established the Naval Aviation Weapons Facility on the site. Although this was designed and built to hold nuclear weapons, there are no records of such weapons ever being offloaded and stored there. 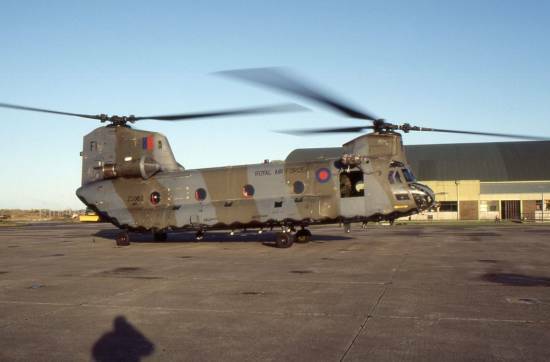 The last big expenditure on the site took place between 1989 and 1994 and cost around £100m, with a view to upgrade the airbase facilities for the RAF. Works carried out included the installation of three JFSIs (Jet Fuel Storage Installations) and pipelines to Campbeltown Harbour, the upgrade of the HV ring main system, construction of the taxiway’s 24 aircraft parking aprons, a new perimeter road and civil air terminal. 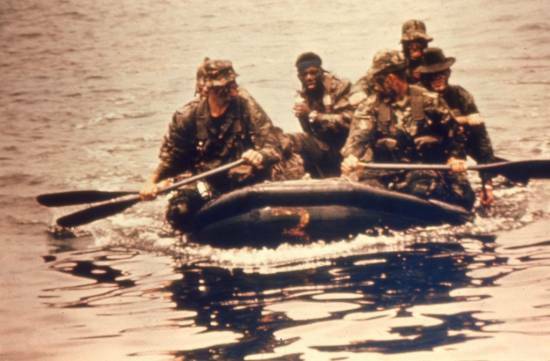 Other buildings constructed included a 2,612sq M administration headquarters, a combined Officers Mess facility, a purpose built compound for the US Navy SEALs, accommodation blocks and a bowling alley and squash court. Much of these facilities and infrastructure remain in excellent condition today and have been maintained to a very high standard. 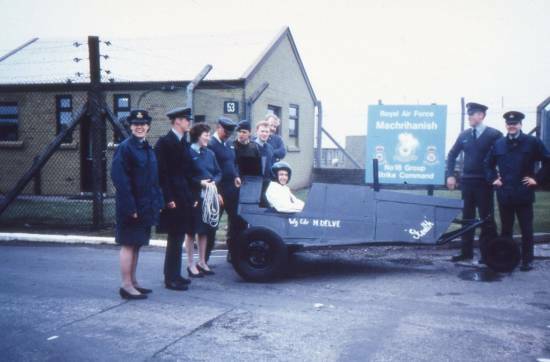 The strategic importance of RAF Machrihanish diminished as the Cold War ended and the US Navy handed the site over to the Ministry of Defence in 1994 where it remained in “care and maintenance” for over a decade, until the community buyout in 2012. During this time, the site was used mainly by Loganair who operated commercial flights from Campbeltown Airport to Glasgow.